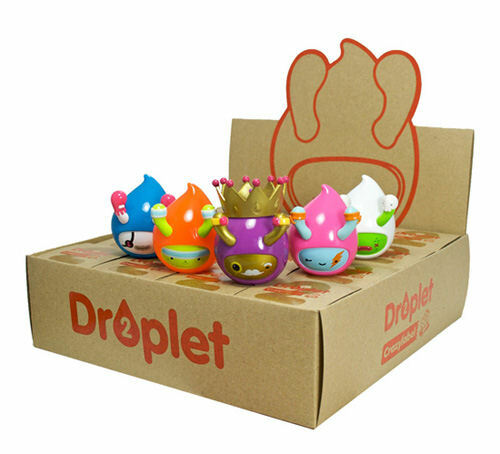 Droplets Series 2 is now in store across the U.K! Great news as Droplets Series 2 is now in store across the U.K! Comments Off on Droplets Series 2 is now in store across the U.K!